Welcome back to another episode of the Hot Box podcast. I’m Mat Lee, and joining me today is Brian Eisenberg of Eisenetics. 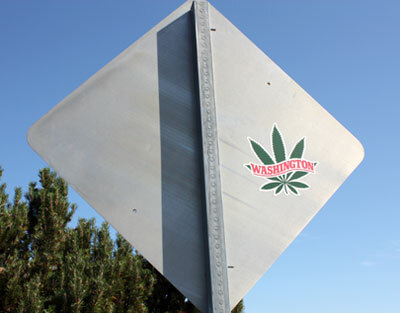 He’s gonna chat with us about the Washington I-502 recreational cannabis industry and data mining. There’s a lot of data out there, and he’s on the forefront of putting it together in meaningful and useful ways. Keep on reading for links and more info. 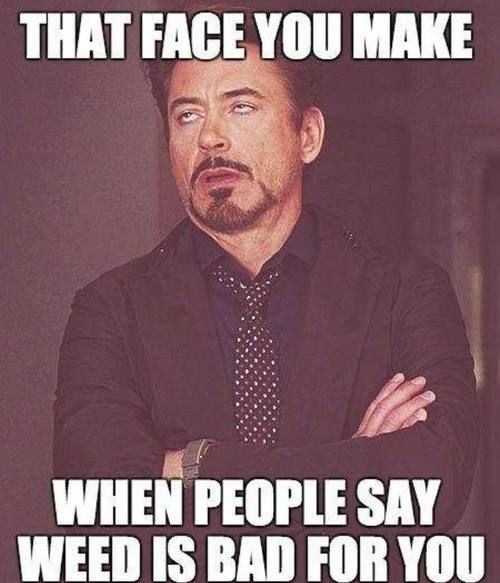 It’s time for another marijuana podcast. Cannabis podcast? What are people calling it these days? We call it the Hot Box. Today on the show I have the Pot Scientist back to chat about what’s going on in cannabis science. Are you making your own medicine? Then you are doing science. Well, you are as long as you keep track of stuff and write things down. Technology these days makes all of this so much easier. 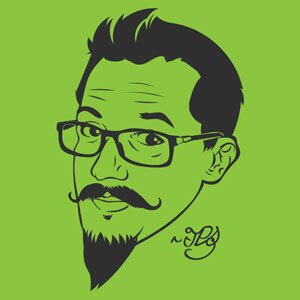 Sit back, blaze one if your state allows it, and enjoy this conversation with the mustached genius from Ask the Pot Scientist! 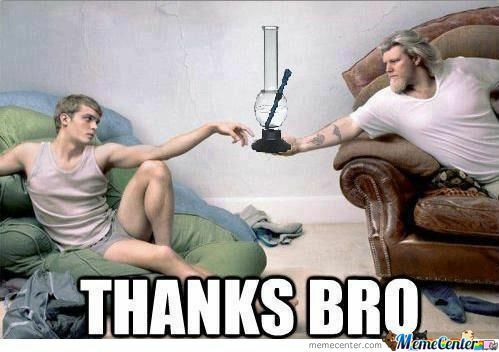 Thanks for checking out another episode of the Hot Box marijuana podcast. 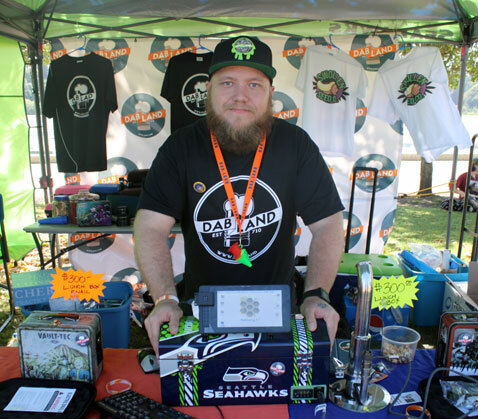 It’s been a busy couple of weeks since we were at the Seattle Hempfest. On this episode we have a fantastic interview with Steve Phun. I was lucky enough to get some time to speak with him at the Kevin Black stage. At the end of the audio podcast you’ll hear the interview from backstage. For those of you who might not know, Steve Phun has worn many hats during his 25 year Seattle Hempfest journey. 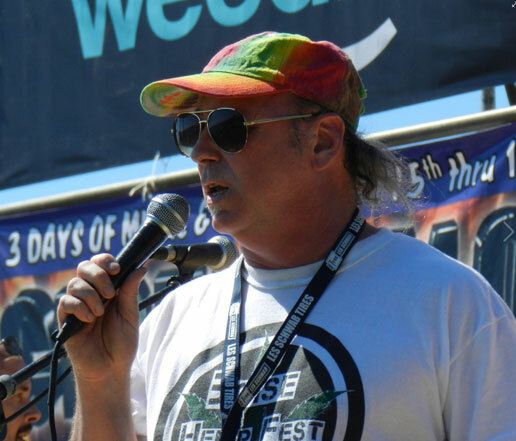 Kick back, blaze one up and enjoy some of these great Hempfest stories and history as experienced through the eyes of a man who has spent the last 25 years living and breathing this protestival life. Thanks for checking out the show! The Hot Box marijuana podcast is back with you for another fantastic episode. 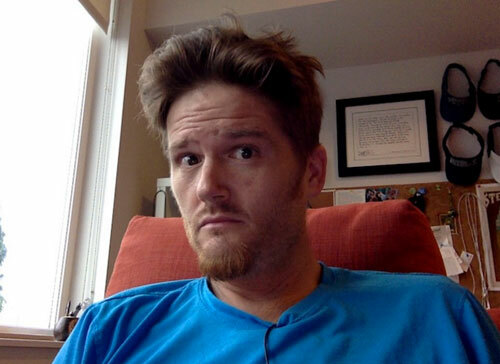 I’m Mat Lee and my guest today is a kid who lives in Portland Oregon and writes about cannabis, among other things. I had the pleasure to meet Tyler Hurst at the Midsummer’s Night Dream cannabis dinner in Nehalem Oregon a while back. We hit it off and he seemed like an interesting cat to have on the show. So here we are. I apologize about the audio, I’m trying to switch up some equipment in the studio, and I didn’t have it as dialed in as I would have liked. Hopefully it’s not too bad and you can all enjoy the conversation.